How far are you willing to go to recover your crypto assets? For one Swedish man, losing his password was bad enough, but when he received no help from the company that held the assets, he resulted to vengeance. The man sent a package to the company that contained an explosive device after the company declined to reset his password. The package was intercepted before the device could go off. After months of investigations, DNA evidence linked the package to the man and he has since been convicted of attempted murder and sentenced to six and a half years in prison. Salonen is alleged to have sent a homemade explosive device to the company’s known address in London. 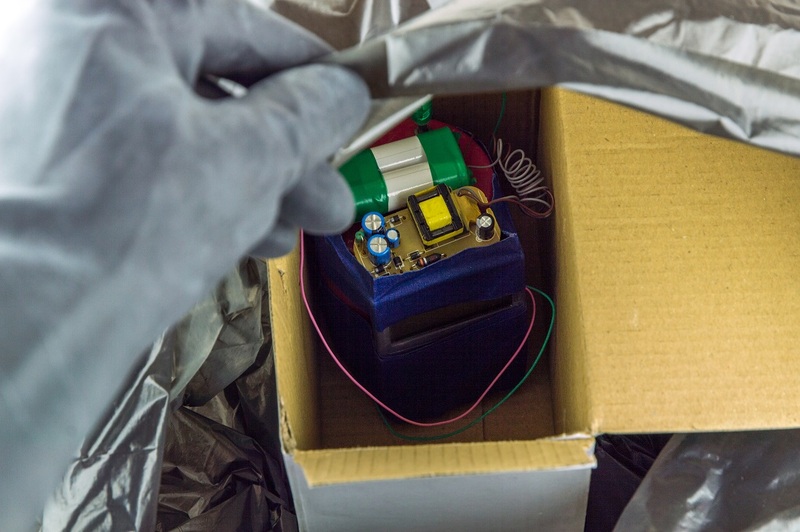 On March 8 this year, one of the staff at Cryptopay began opening the package unaware of the lethal content. Fortunately for him, he became suspicious midway and after consulting with his colleagues, he decided to call the local police. The local police invited the Met Police Counter Terrorism Squad and an investigation began. After investigations, the police discovered that the package had been sent five months prior, in November 2017, three months after Salonen had been denied a password change. Back then, Cryptopay hadn’t moved into the office block but had been using the services of an accountancy firm that was based on the block. The investigations further led the Met Police to conclude that the package had been sent from another country. It thus enlisted the help of Interpol and after further investigations, DNA evidence linked the package to a Swedish resident; Salonen. He was quickly arrested, with the police recovering several bomb-making components in his house. Salonen was additionally charged with sending letters to high-profile individuals in Sweden and one in London. The letters contained a white powder which was meant to scare the victims, but which was harmless. As revealed in a statement by the Met Police, the law enforcement police force that has jurisdiction in London, Salonen was found guilty of attempted murder yesterday. The presiding judge at the Stockholm District Court in Sweden sentenced him to six years for attempted murder and a further six months for sending the malicious letters. Speaking to the U.K-based publication, The Register, a Cryptopay spokesperson revealed that the firm had tried assisting Salonen. Cryptopay then took to Twitter to wittily advise their customers that it was easier to use the laid-out process to reset their passwords than it was to send bombs. The news comes just a day after an Indian teenager was nabbed for calling the FBI threatening to blow the Miami airport. The disgruntled kid had lost $1,000 to an online ‘friend’ and when he called the FBI for help, he wasn’t assisted. He then made over 50 calls to the FBI and the airport threatening to blow it up.